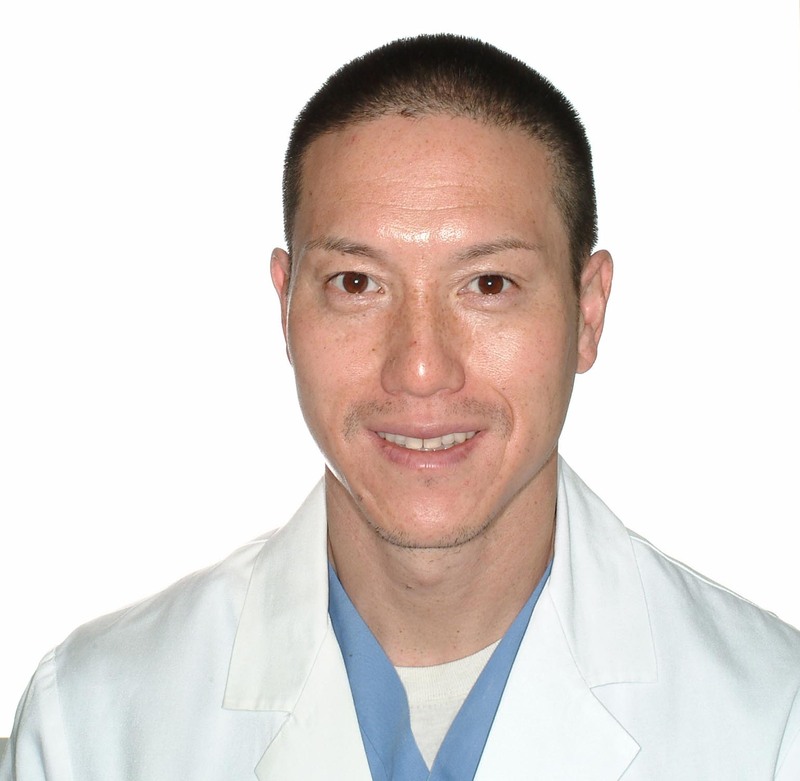 Dr. Kingstone Shih received his BA in biological science from UC Berkeley, his DDS from UC San Francisco School of Dentistry, and his certificate of endodontics from Temple University. He is a past president of the Mid-Peninsula Dental Society, assistant clinical professor at UCSF dental school, clinical consultant with the VA Palo Alto hospital dental program, and has clinical privileges at Stanford Hospital, Lucille Packard Children’s Hospital, and El Camino Hospital. In his spare time he enjoys personal fitness, travel, and cooking. Dr. Michelle Olsen grew up in the San Francisco Bay Area and Southern California. She received her BA from the University of California, San Diego. She graduated in the top 10 from the University of the Pacific Dental School and was TKO and OKU. 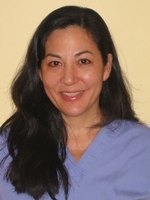 She received her specialty certificate in Endodontics from Boston University's Goldman School of Dentistry, and has been with Peninsula Endodontics since 1996. She is a member of the American Association of Endodontists, American Dental Association, California Dental Association, and the Mid-Peninsula Dental Association. She has two children, and her hobbies include playing the cello and horseback riding. Dr. Mehran Fotovatjah grew up in the Bay Area and attended San Jose State University. He received his dental degree with highest honors from University of the Pacific in San Francisco in 1993. With his interest in endodontics, he then continued and obtained his certificate in advanced graduate studies in endodontics in 1995. He was a faculty member as an associate clinical professor at Boston University Goldman School of Dentistry. Dr. Fotovatjah and his wife, Dr. Zahra Falsafi, moved back to the Bay Area in 1998. He has been practicing with the Peninsula Endodontics Dental Group since May 1998. He became a Board diplomat in the field of endodontics in 2001. He is an active member of the American Dental Association, American Association of Endodontists, California Dental Association, Mid-Peninsula Dental Society, American Board of Endodontics, and College of Board Diplomats, OKU. Dr. Fotovatjah loves spending time with his two daughters and enjoys swimming, skiing and playing soccer. 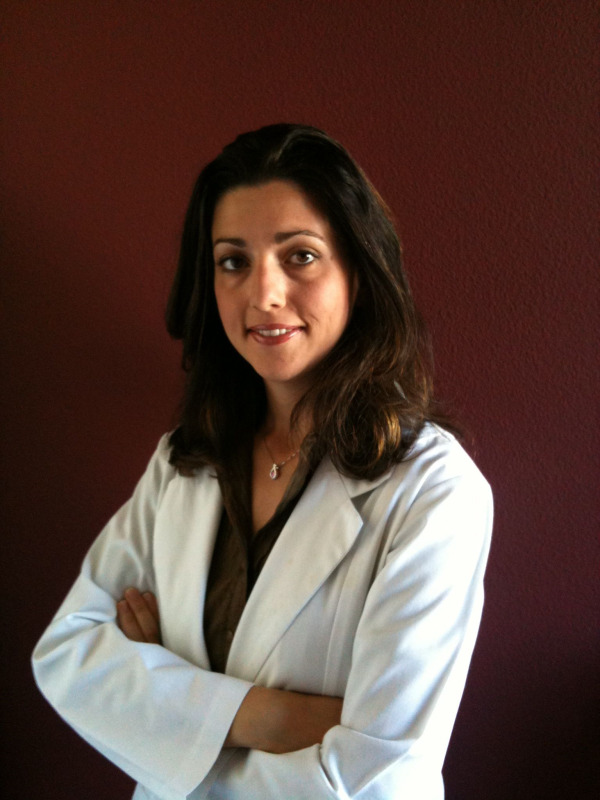 Dr. Yarah Beddawi received her Dental Degree from UCSF, after graduating at the top of her class in 2005. She practiced for years in the Bay Area, before realizing Endodontics was her true calling! She moved back East to complete her Advanced Endodontics Specialty certificate from Boston University – Henry Goldman School of Dental Medicine in 2011. She is a member of the American Association of Endodontics, American Dental Association, California Dental Association, Mid-Peninsula Dental Society, and Santa Clara Dental Society. She and her husband live in Los Gatos with their two boys. She enjoys hiking and travelling overseas – splitting her vacations between fun and reality (volunteering in refugee camps).